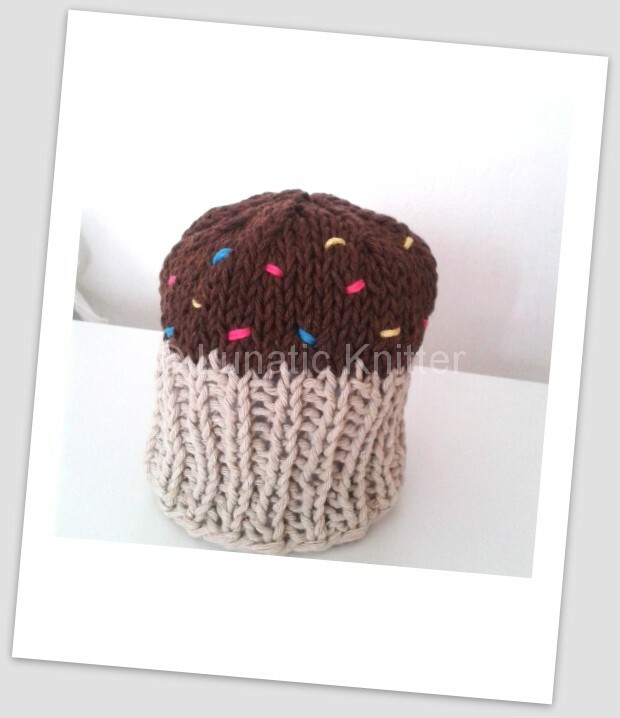 I imagined it filled with milk chocolate yarn and colored sugar grains. It seems perfect to celebrate a baby birthday with a candle on the top. 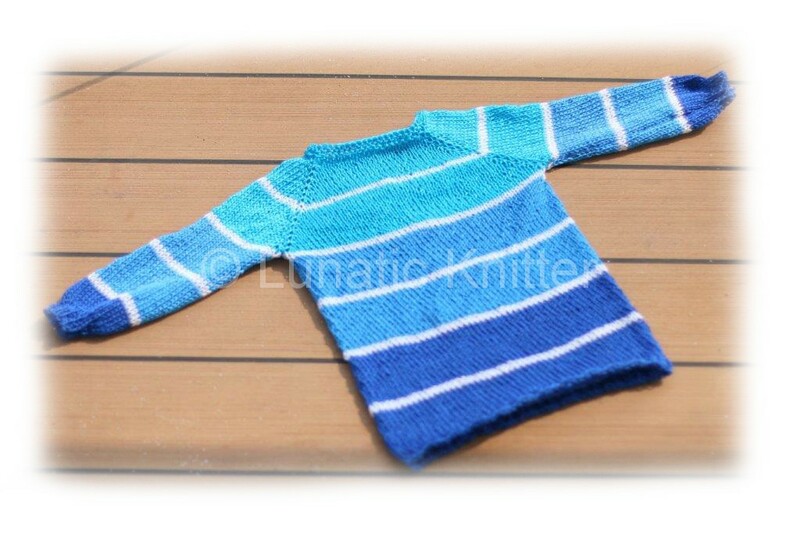 This entry was posted in knitting and tagged knitting patterns on June 30, 2014 by Claudia. 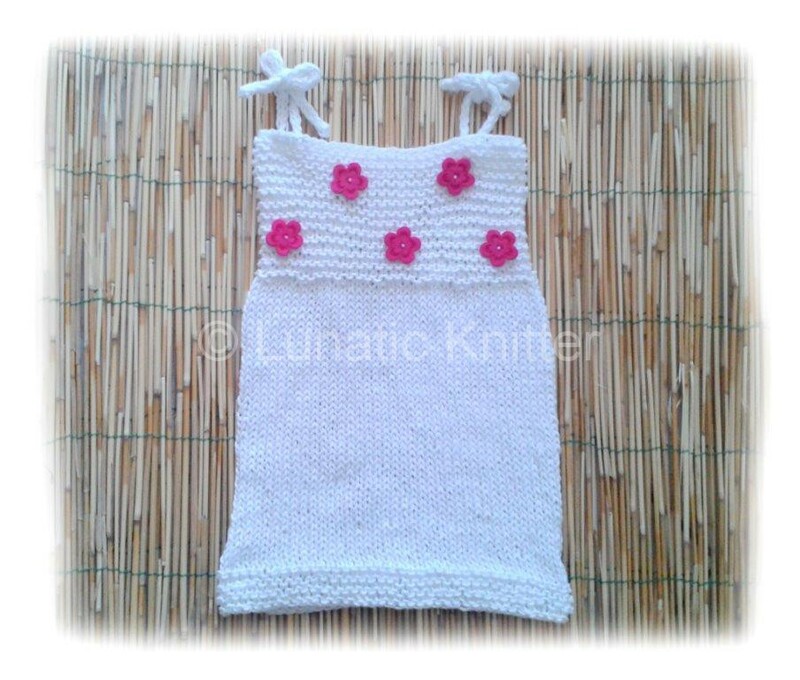 Temperature is rising these days and so I thought to knit something fresh for my daughter. I also wanted something basic and especially quick to knit. That’s how the knit baby summer sundress pattern was born. I think it is great as beach outfit but also in the city if matched to a pair of white leggins. Tomorrow summer will officially start, so…HAPPY SUMMER to you all! 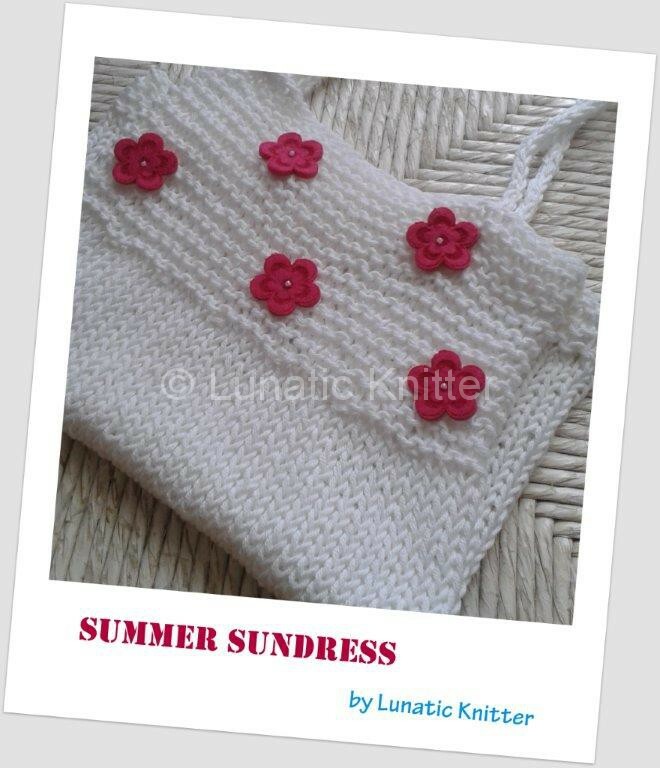 This entry was posted in knitting and tagged knit baby summer sundress pattern on June 20, 2014 by Claudia. 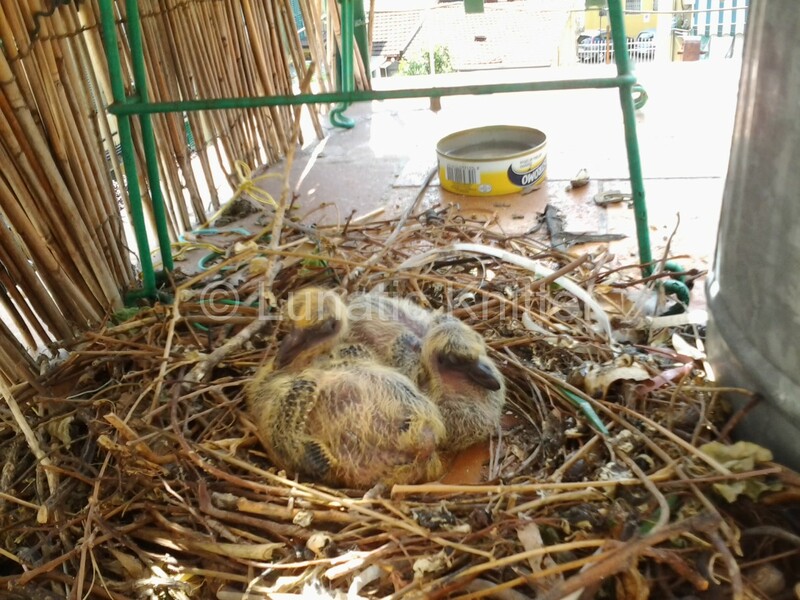 The pigeon babies are fastly growing. As they were born they measured approximately the length of my index finger. They were born with yellow down and now they are changing color. Mama pigeon feeds and cuddle them. 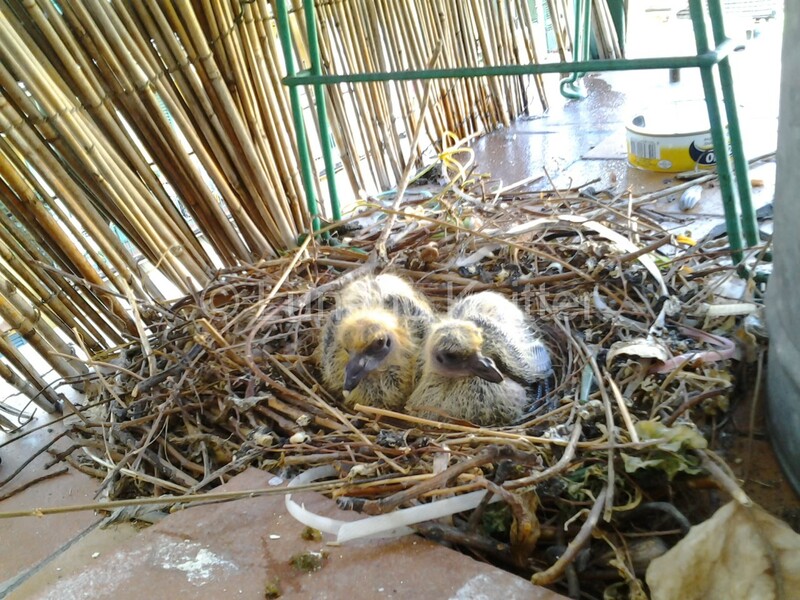 It will take one month for them to learn to fly and leave the nest. This entry was posted in Uncategorized on June 20, 2014 by Claudia. Our two baby birds are finally born! 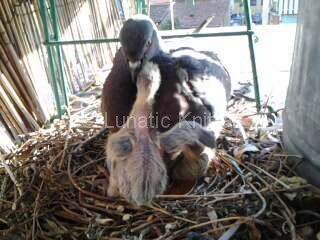 The first bird was born today at around 7.30 am while the other one after almost half an hour. The feathered family is fine and the mum is sitting in the nest with her newborns. They have been given water and food and are fine. This entry was posted in Uncategorized on June 12, 2014 by Claudia. 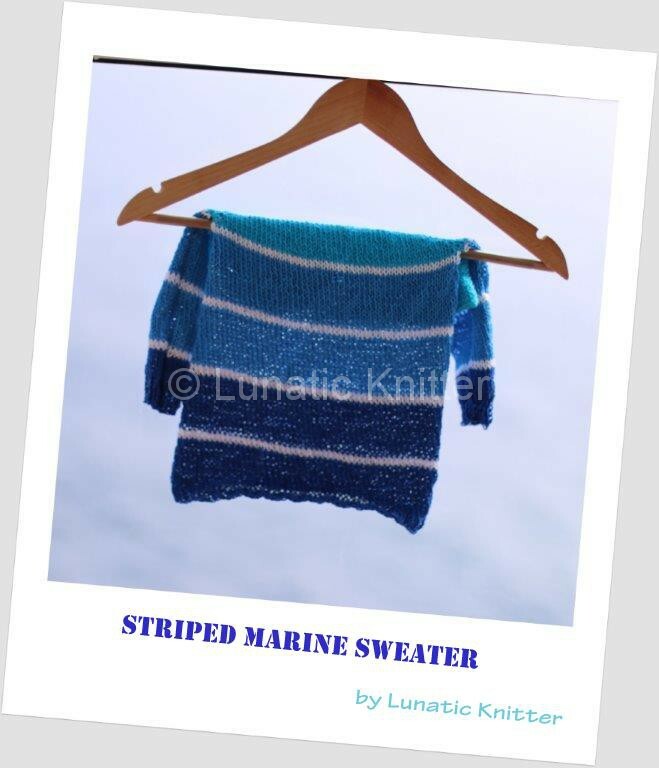 I am so happy that I finally found the time to write the knitting pattern for this Striped Marine Sweater! I knitted this sweater top-down so it is seamless. I prefered to work the sleeves flat and then to sew them together. I knitted it with this cotton while I was on holiday in a wonderful Mediterranean cruise. So it come natural for me to choose shades of blue colors. I really love to create during my travels: I feel inspired and this also helps me to better remember the places and the emotions. For some people it would be simpler just to write memories on a travel diary but as for me I find more exciting to fix them through colors and knitting projects. Can you feel the sea breeze? I do! 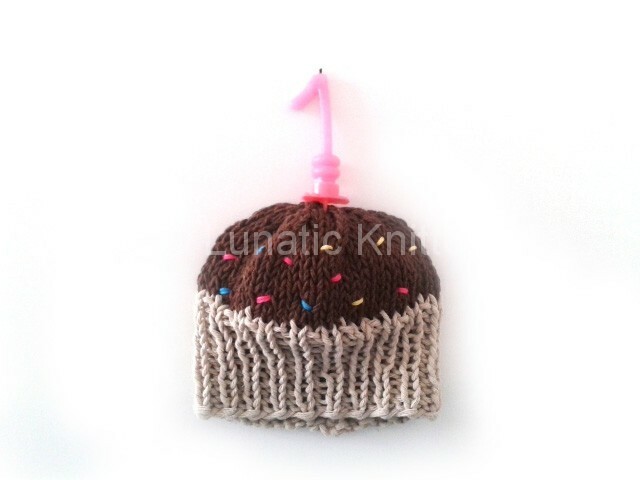 This entry was posted in knitting and tagged knitting from the top, knitting in the round, seamless on June 9, 2014 by Claudia. I am so excited to announce you that we have two new special guests living with us for the next few months! They are quite discreet, independent and do not make too much noise…except in the morning when I hear them speaking their guttural and unintelligible language. As you may wonder, they are not humans but birds. 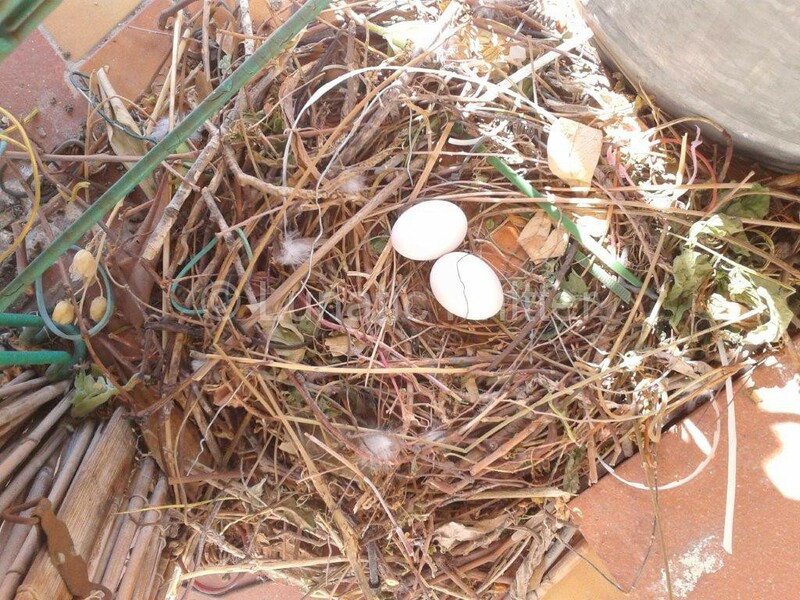 We have two parents-to-be pigeons that chose our balcony as the perfect place where to build their nest. What I have always considered a small balcony for these birds is a habitable terrace. The female has already deposited two small white and smooth eggs. According to what I read, the hatch date seems to be close: within 2 weeks. 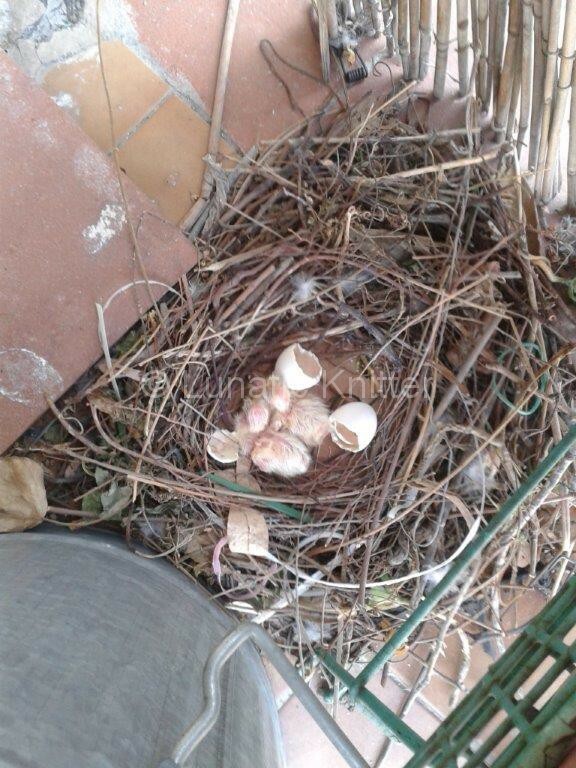 It is not the first time that a couple of pigeons choose our balcony to build the nest: the last time happened about three years ago. We saw two small and blondish baby birds coming out from the eggs and then started to take flight lessons. This time it was a real surprise. We did not even notice they were building the nest. I have to admit that at first I was not so happy to have pigeons living again on our balcony but my husband found a solution that convinced me. He used a board in order to delimit their space from ours. He cut it with a jigsaw to better adapt. Finally, he even decided to use a webcam in order to show our daughter what the pigeons are doing and how their babies will look like. The pigeons are online every day from 8 am till 8 pm. The pigeons declare that they are aware of the rights under Art. 13 of Italian Law 675/96 and give their permission for their personal data to be used solely in this project nominated “Big Pigeons Brother”. Come often to check when the eggs hatch! 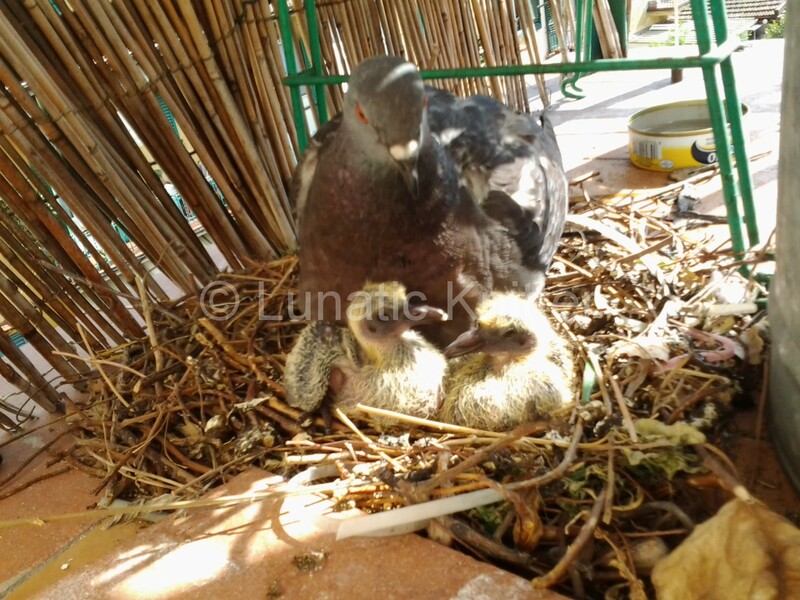 This entry was posted in Real Life, Uncategorized and tagged birds webcam, pigeons eggs, pigeons webcam, streaming on June 2, 2014 by Claudia.